Bansko Blog Draw from Lance Nelson on Vimeo. 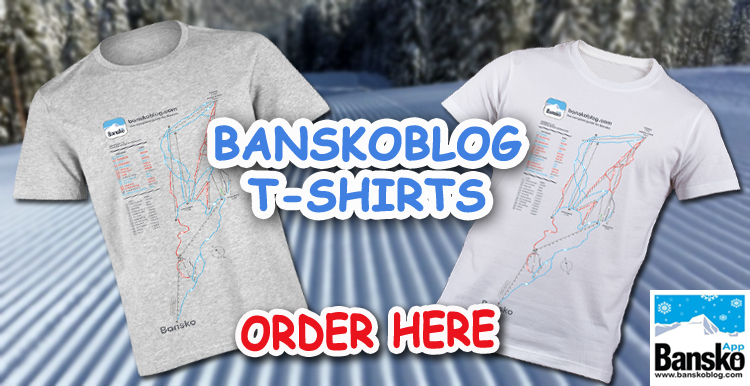 The winner of the Bansko Blog draw is announced. Click play on video above for the Burns night draw. Congratulations to Giorgos, from Greece and hope he and his friends/family visit Bansko soon to enjoy the superb snow conditions right now. And of course I wish him happy holidays for his whole weeks’ stay at the fabulous two bedroom apartment close to the gondola. Click here to read what others have said about this apartment. Thank you to the legendary and witty, Chris Denham and Ivanka for conducting the draw using a “Jimmy hat” in Bansko during the Burns night supper held at Richard’s apartment. See below for Chris’s recital of Robert Burns and the addressing of the Haggis. Bansko Burns Night from Lance Nelson on Vimeo. The â‚¬25 from Giorgos for 7 nights in two bedroom apartment will be matched by me and â‚¬50 donated to charity. An interesting point for me, was that we had so few people from Bulgaria entering. On enquiring why, it appears many believe most competitions are fixed or corrupt and many thought “where’s the catch?”. The video proves there is no catch. The draw was totally random. I hope this goes some way to change attitudes from the many Bulgarian visitors to this site. Anyhow, back to the Burns night supper. None of us were Scottish except Lynne, a snowboarder and apartment owner from Glasgow who joined us for the evening with Ed (an American ski enthusiast living in China). She refused my accompanying red wine gravy (or as I prefer, my ‘jus‘) in accordance with Burns Night tradition. No offense taken, Lynne. Thanks again to Chris (below left) for presenting the draw and to Richard (below far right) for hosting this memorable Burns supper party. Finally let’s not forget Leroy. He tell me he has never seen such photo graphic attention. His smile says it all. 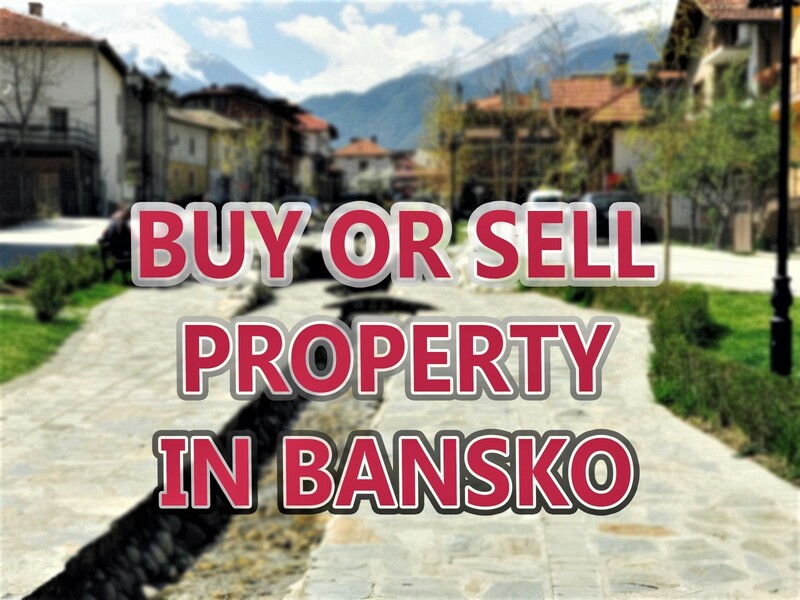 …and he tells me he has become a big fan of Bansko. His second trip saw him progress more with good friends Paul, Jonny and Stuart. I enjoy tech, apps, entrepreneurship, podcasting and collaboration with others. I love travelling as well as skiing, hiking, MTB, paragliding, cooking and good food. 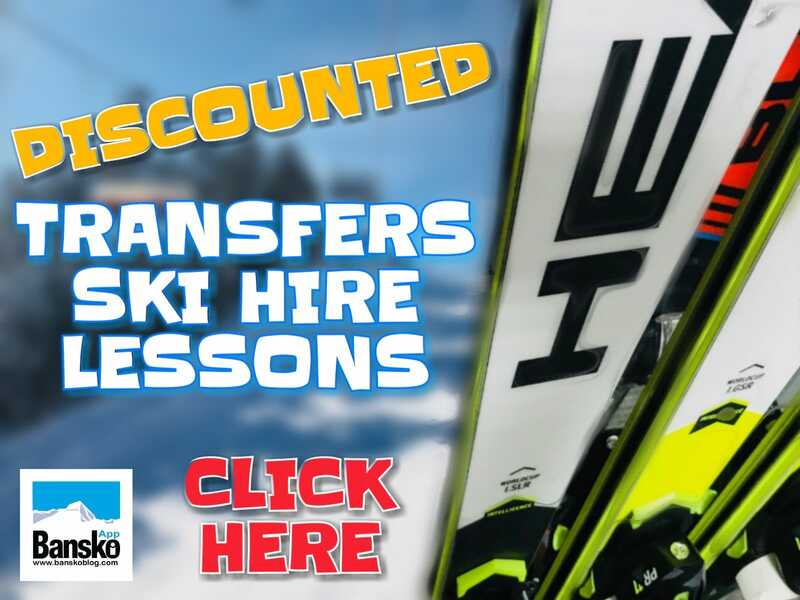 Discount on all Bansko Blog’s Transfers Ski & Snowboard Hire & Lessons. Limited period only.